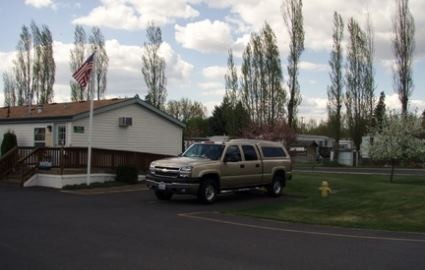 Mead Mini Storage Provides Secure Self Storage Service in Mead, WA. 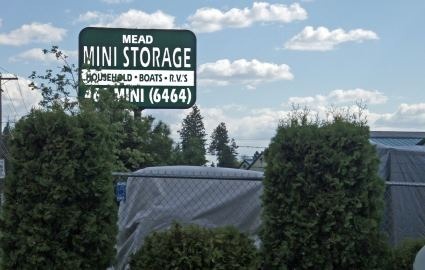 Mead Mini Storage serves the Mead, Washington self storage community with indoor units and parking options for RVs, cars and boats. We have extended office hours and invite renters to enter their units any day of the week from 5 a.m. until 10 p.m. We take several precautions to protect our facility. Our onsite managers always have an eye out for suspicious characters, and our property is well-lit. When you rent with us, you never pay hidden fees, deposits, or even the cost of a lock and key. 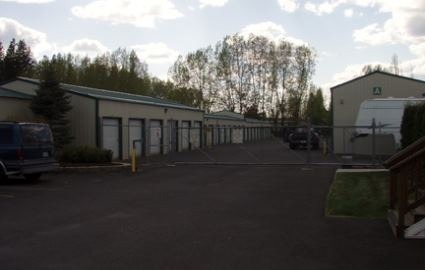 We have storage units available that are perfect for storing larger vehicles, such as RVs and boats, and you can choose between indoor storage or an outdoor parking spot. Our entire facility is gated with two feet of barbed wire on top to ensure the safety of whichever storage option you choose. 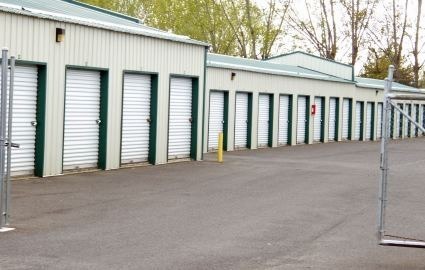 For the most affordable storage facility in town, you can count on us. Our professional and courteous staff works hard to satisfy our customers and provide a convenient experience from before the time you even move in.